Find inspiration for your garden, and friends who love gardening. 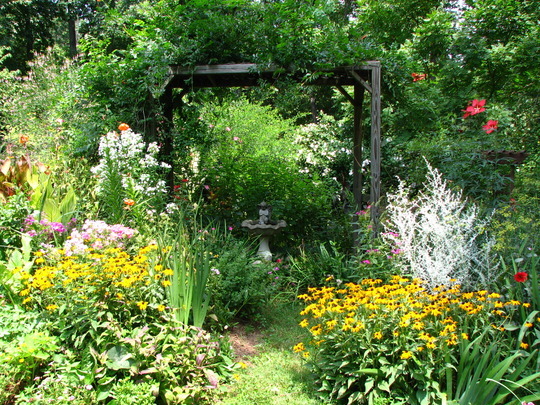 Take a peek into thousands of real gardens and find inspirational ideas from other garden lovers. Join in and start making gardening friends! You'll find a warm welcome straight away. Try one of our guides or ask a question. Being a member is fun, free and addictive! Join I Spy a Bird, our sister bird watching website.